Brian Ortega challenged UFC featherweight champion Max Holloway in the main headliner of UFC 231 Pay-Per-view event earlier this month from Ontario, Canada. After a four round of war, Ortega suffered a gruesome TKO loss via doctor’s stoppage. 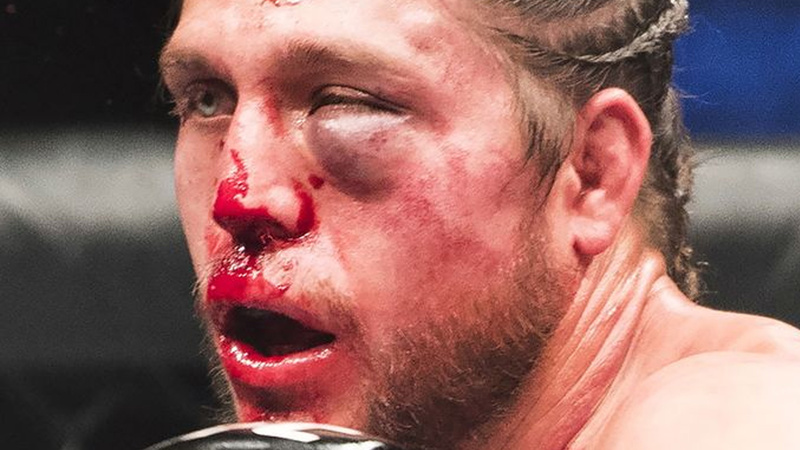 Throughout the fight, Brian Ortega sustained over 300 strikes, in that process, his left eye swelled up injuries to both his thumb and his nose. Although ‘T City’ was able to find moments of success but Holloway’s strikes were too much to handle, as ‘Blessed’ ended up setting a UFC record for most strikes landed in a single contest. Due to of damage sustained in the fight, Ortega was put on medical suspension for 180 days by Ontario commission officials or seek a physician clearance for competition. In all fairness, Ortega absorbs severe beating at the hands of Holloway, but he stood like a tough man. At the conclusion of the contest, Ortega’s face was unrecognizable. But if you look at his recent Instagram post where he shared a photo of him, that shows he continues to show recovery like X-Men character Wolverine. And just like that I’m back. One week is all need. Can’t keep a good man down. Ortega suffered a first professional loss of his career against Holloway and now dropped to 14-1. Before entering into a UFC 231, Ortega was riding a six-fight winning streak in the UFC. ‘T-City’ defeated some top names like Cub Swanson, Renato “Moicano” Carneiro, Clay Guida, Diego Brandao, Thiago Tavares, and Frankie Edgar. 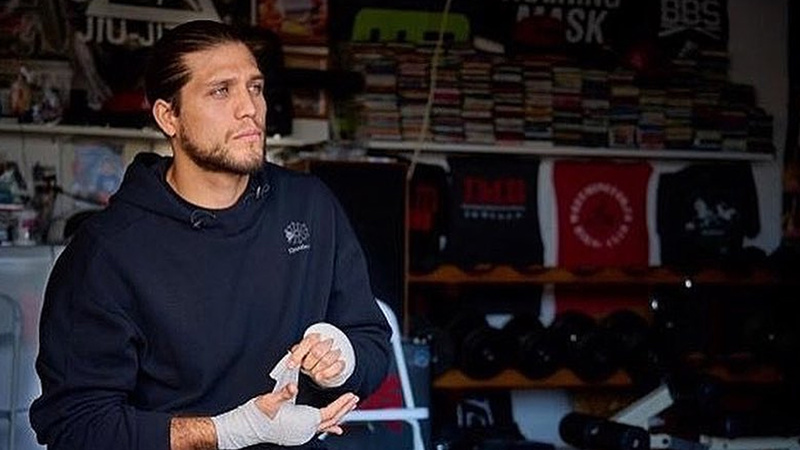 Share your thoughts who should Brian Ortega fight next?